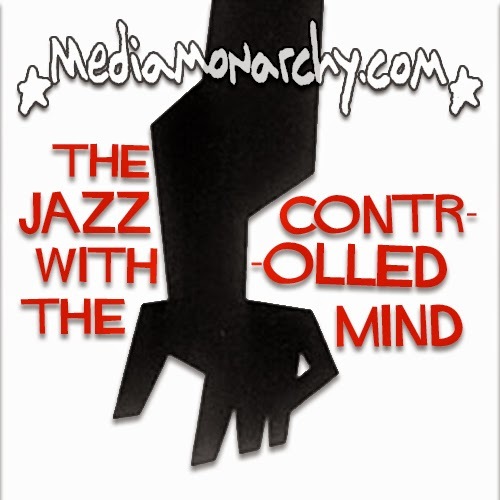 Investigative journalist Jon Rappoprt's article, 'US Jazz Musicians Were Drafted Into the CIA’s MKULTRA,' caught my ear so he's joining Media Monarchy for some classic 'Acid Dreams'. Why did Chet Baker, Sonny Rollins, Elvin Jones and so many more great musicians take the 'Lexinton Cure' at the CIA-connected 'Narcotic Farm'? Who was Harris Isbell and what did he do at Lex? And the real question: Why do intelligence agencies use art as a weapon? Do you remember in 'Men in Black 3' (2012), it shows Andy Warhol as actually being a Spy or controlling the Culture? I just thought it was a strange moment in a very strange film until listening to the above, could it possibly be more perhaps with a deeper meaning? Great interview, thank you. Bring JR back, again and again. Look up Synanon story. Joe Pass recovered and lived there. Also THX 1138 movie by George Lucas had an effect on it because of Synanon. Many CIA analysts played instruments on high level.